← Chicken Breast and Pasta with Truffle Oil- From Portly Cooks = How COLD is it? Today Thursday, I roused myself and made soup. This recipe is based in find-anything-in the-freezer-soup from the fall vegetables that I prepped like beets, string beans, cauliflower, broccoli, with fresh red onion, celery, carrot and garlic plus dried peas, some millet and left over chicken. I’m calling this soup The I survived Arctic Weather Soup Recipe. Smells good for lunch time. Hmmm. It looks pea green. Tastes fine. Eat Soup and celebrate survival. 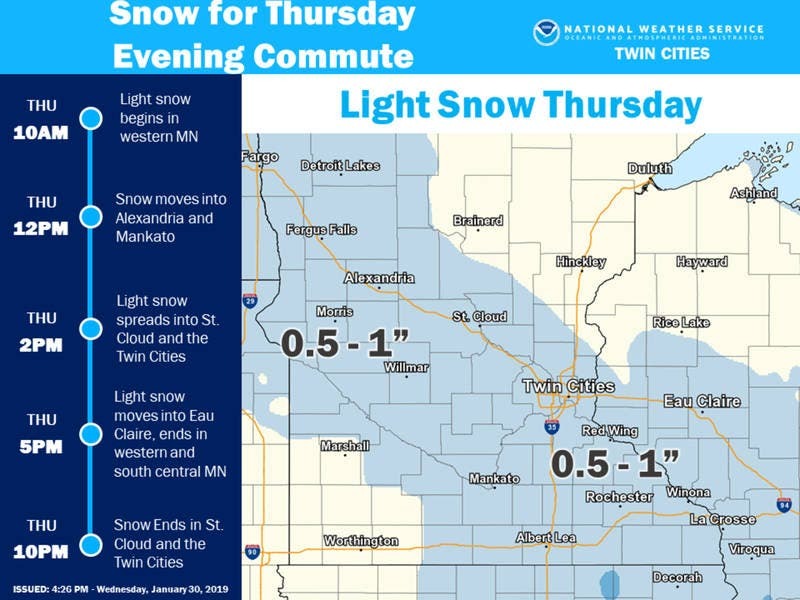 “TWIN CITIES, MN — The historic and potentially life-threatening cold will remain in Minnesota through Thursday. The wind chill warning will last until Thursday morning. And that’s the way it is…in the Upper Midwest. I know my car won’t start. That’s for another day. Keep your spirits up wherever you may be. This entry was posted in Food Humor, Slow food and art in the kitchen, Soup, Vegetables and tagged Beets, carrots, celery, dried peas, garlic, ginger, I survived arctic weather, Minnesota Winter, onion, Polar Vortex, soup recipe. Bookmark the permalink. Glad you made it through the extreme cold! Definitely soup weather! 😁 you are right there! Soup is always good during a blizzard. Our blizzard finally stopped, leaving only 2 feet of snow at my house, but it’s still windy so there are whiteouts. We’re in the single digits now, well below zero overnight – actual temperature. I think the windchill hit -35 F (a heat wave compared to yours! ).